If you’re visiting Malaysia or living there, for unblocking websites, you are going to need a VPN. You can get access to banned sites efficiently if you use a Virtual Private Network (VPN). 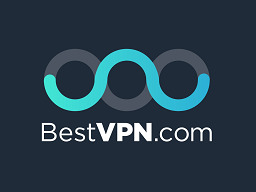 Before you go searching the internet for a VPN, you should know that not all VPN services are equal. They’re not all able to dodge government internet access controls. You need a VPN that is fast as well. 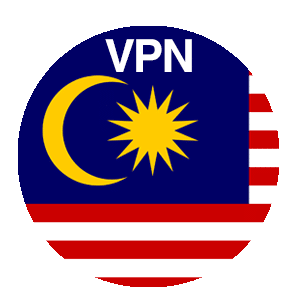 We’ve reviewed 150 different VPN companies over five years, and compiled the definitive list of the best VPNs for Malaysia years, and compiled an exhaustive list of the best VPNs for Malaysia. 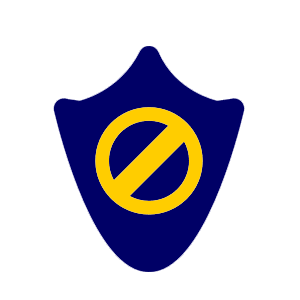 You can read more information on how these website bans work, and how VPNs defeat them, later on in this review. For now, let’s look at the best VPNs for Malaysia. The definition of what is “provocative” or “threatening” is down to personal interpretation. Thus the government manages to work in bans on political and news sites. It has blocked the news website, Sarawak Reports, since 2015 when it revealed a graft scandal that involved Prime Minister Najib Razak. 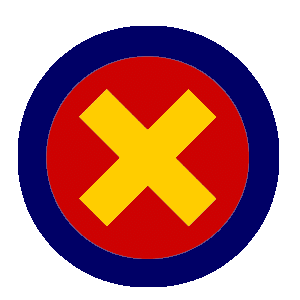 Other news sites that the Malaysian government blocks include Tabung Insider, Malaysia Chronicle, The Malaysia Insider, Asia Sentinel, and Medium. Other sites that were blocked in 2016 include gambling websites, the dating site called Adult Friend Finder, and torrent index sites, including The Pirate Bay. Jingoo Fotopages is an Instagram-type site that specializes in images of events in Malaysia. Each picture carries a brief explanation. Malaysia has banned since 2015. Malaysia has also blocked blogging sites, including OutSyed The Box and Din Turtle. Many political sites that cannot operate in Malaysia have moved their addresses to the UK. This step makes it harder for the authorities to prosecute dissenters. However, it doesn’t make the sites accessible from Malaysia. Most of those banned websites are still available to people in other countries. For information relating to torrenting, see our best VPN for torrent sites list. 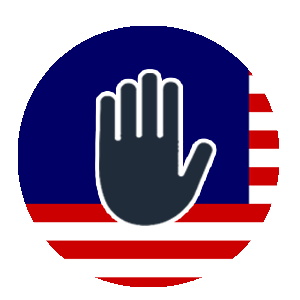 In Malaysia, Internet Service Providers (ISPs) implement government bans on websites. Your traffic has to pass through your ISP’s equipment. If it doesn’t want you to access a site, it just doesn’t pass on the requests to that web address that passes through its servers. The Malaysian government is getting more sophisticated. The Chinese government is famous for controlling the information that is available on the web to its citizens. Now, the bigwigs in Kuala Lumpur are getting tips from Beijing. The internet controls in the People’s Republic are referred to as the “Great Firewall of China.” The Malaysian government is constructing its own Great Firewall of Malaysia. A government that wants to control the news can’t just rely on blacklists of web addresses. Malaysians are well-connected. A government ban on the BBC, or news sites such as the Wall Street Journal, would be a very obvious flag to alert the world to repression. To selectively erase pages from websites, the ISP needs to use sophisticated methods. 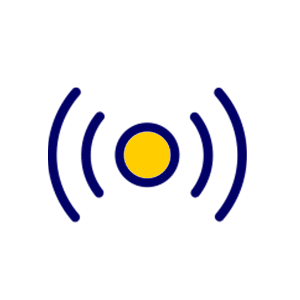 These include examining the contents of the message as it passes through the ISP. This system is called “deep packet inspection” (DPI). The Malaysian government gets ISPs in the country to implement this. There are some great movies, documentaries, and shows available on the internet. You don’t need to go out and buy DVDs, or even download a whole file to watch it offline. You can get those movies and shows sent to you in a real-time stream. Even the US streaming service Netflix is available in Malaysia. However, the versions of movies that you get in Malaysia aren’t as good as the original versions that are available on streaming services abroad. You might see a show on Netflix in Malaysia, but it’s heavily edited, sometimes to the point that it just isn’t enjoyable. The internet gives you access to global websites. However, to avoid the governments of other countries suing them, foreign streaming services won’t let you in. VPNs can get around these restrictions. VPNs can help you access banned news sites and foreign streaming services that operate regional restrictions. That is because these blocks both rely on the same information source – the administrative data that accompanies each message on the internet. Therefore, if you'd like to unblock Malaysia Chronicle, then all you will need is one of the VPNs above. Unfortunately, the Malaysian government seems to be on the path to repression. Senior members of the government are becoming increasingly corrupt. The urge to cover up these transgressions has led to severe restrictions on the freedom of information. The pledge to protect the moral standards of the nation and to help maintain peace in a religiously and ethnically diverse population gives the government cover to introduce repressive measures. It’s not illegal to use a VPN in Malaysia. You should subscribe to one to combat the creeping controls on internet access. 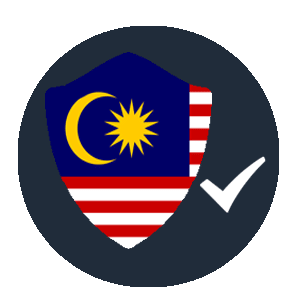 Any of the services in our list of the five best VPNs for Malaysia will restore your internet freedom.